We are a projector spare parts supplier,produces wide-angle prime lens for large venue projectors, replacment lamp module with OEM 100% bulbs inside and high-quality air fitlers. 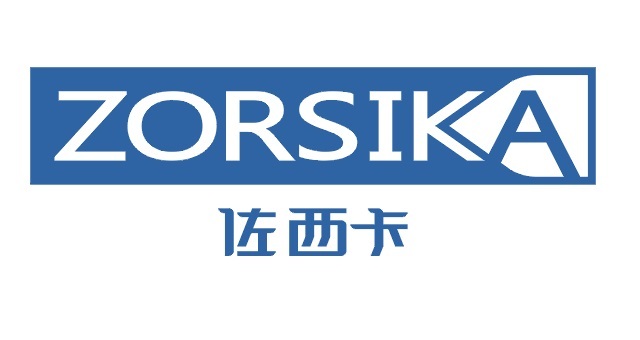 Zorsika also provides full range of original xenon lamps for large venue ShenZhen Zorsika Technology Co., Ltd is a premium supplier of the highest quality genuine inside replacement projector lamps based in Shenzhen China, specializes in selling only high-quality lamps with original bulbs. We are capable to provide replacement lamps for over 10,000 projector models, we ship lamps to customers all over China and beyond. Our lamps are exactly that, our own brand of projector lamps. We produce exceptional quality, high brightness, long life lamps, but at a great price. Zorsika has a technical team with 17 years' experience in projector lamps industry, which assure us of providing you with satisfactory service. Choose Zorsika, using manufacturers genuine bulbs housed within our highest quality housing, ensure each and every Zorsika lamp is as bright as the first time your projector was turned on. We are a Projector spare parts supplier, produces wide-angle prime lens for large venue projectors, replacment lamp module with OEM 100% bulbs inside and high-quality air fitlers.